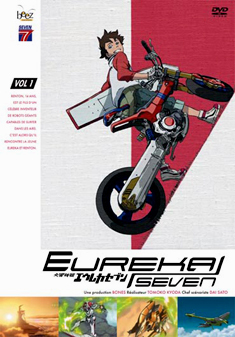 Renton is a 14 year old boy who finds his life very boring, that is until Eureka falls into his life...quite literally. He meets Eureka one day when she falls straight out of the sky in a giant robot, Nirvash, and disturbs his boring existence. Adventure, robots and sky surfing are now going to be part of his new life!